At the heart of best practice. 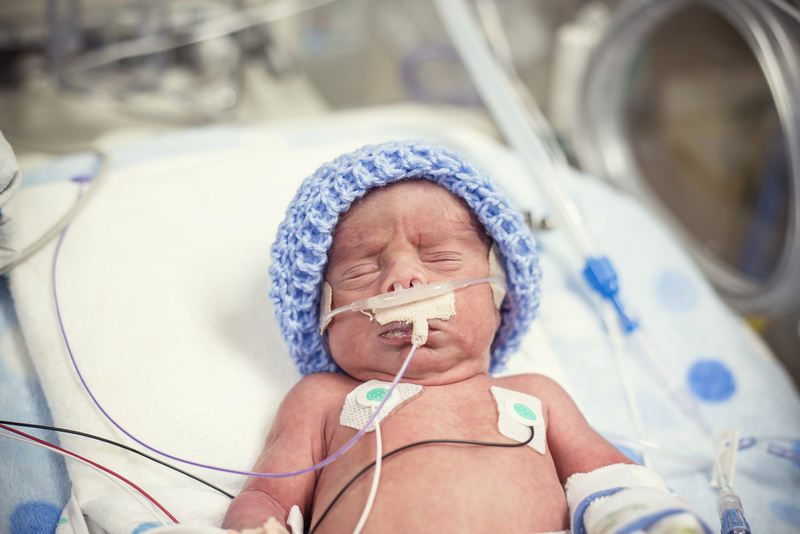 These babies born before 34 weeks gestation, and all babies in need of special attention are admitted to the Neonatal Unit for observation, treatment and healing. All donations to this fund support the life enhancing work of the Neonatal Intensive Care Unit.